U.S. "EX : Team Magma Vs. Team Aqua"
EX Team Magma Vs. 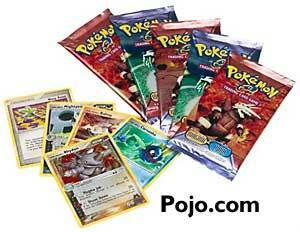 Team Aqua was not issued with "1st Edition" cards. Only "Unlimited" print run cards were issued.